K. Ann Brizolis, principal of Rancho Santa Fe-based K. Ann Brizolis & Associates, Pacific Sotheby's International Realty, was invited to attend Sotheby's International Realty's recent Market Leaders Forum as a representative of San Diego's vibrant luxury real estate market. 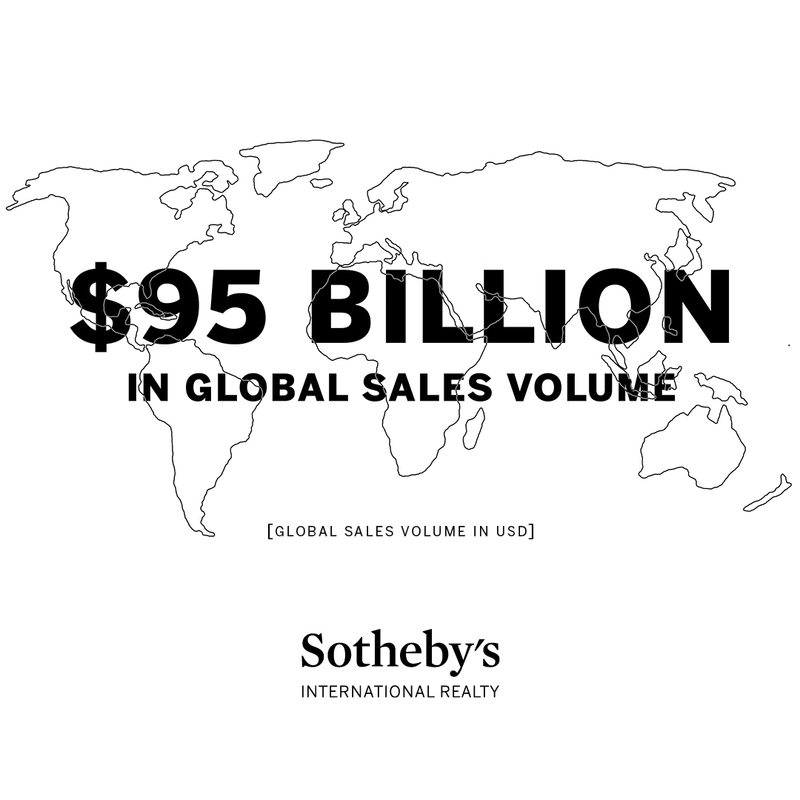 The two-day event welcomed 45 of the top Sotheby's International Realty agents from across the U.S. and focused on the best practices, collaboration and strategic growth within the ever-expanding realm of global real estate. The intensive meetings and networking events were co-hosted by Montecito's Suzanne Perkins and Bill Fandel of Telluride Sotheby's International Realty. Those in attendance represented luxury markets throughout California, Colorado, Connecticut, Florida, Georgia, Hawaii, Illinois, Massachusetts, Nevada, New York, Texas, Washington and Washington, D.C. The dynamic symposium was moderated by Liz Bentley, a nationally recognized performance consultant and coach, and president of Liz Bentley Associates. The forums final day concluded with a private estate tour of the historic Villa Santa Barbara, owned by beloved television host, best-selling author and Emmy-winning actress, Ellen DeGeneres and her wife, actress Portia de Rossi. The exquisite estate is listed by Telluride Sotheby's International Realty for $45 million. Nationally recognized by her clients and peers as an ethical, highly accomplished and dedicated luxury real estate agent, K. Ann Brizolis has consistently ranked in the top percent of luxury real estate agents in the U.S. An expert in the purchase and sale of luxury homes in Rancho Santa Fe and the surrounding coastal communities of La Jolla and Del Mar, Ann is deeply committed to representing her clients best interests while providing valuable real estate advice. For more information, visit http://www.kabrizolis.com or call 858.756.4328.